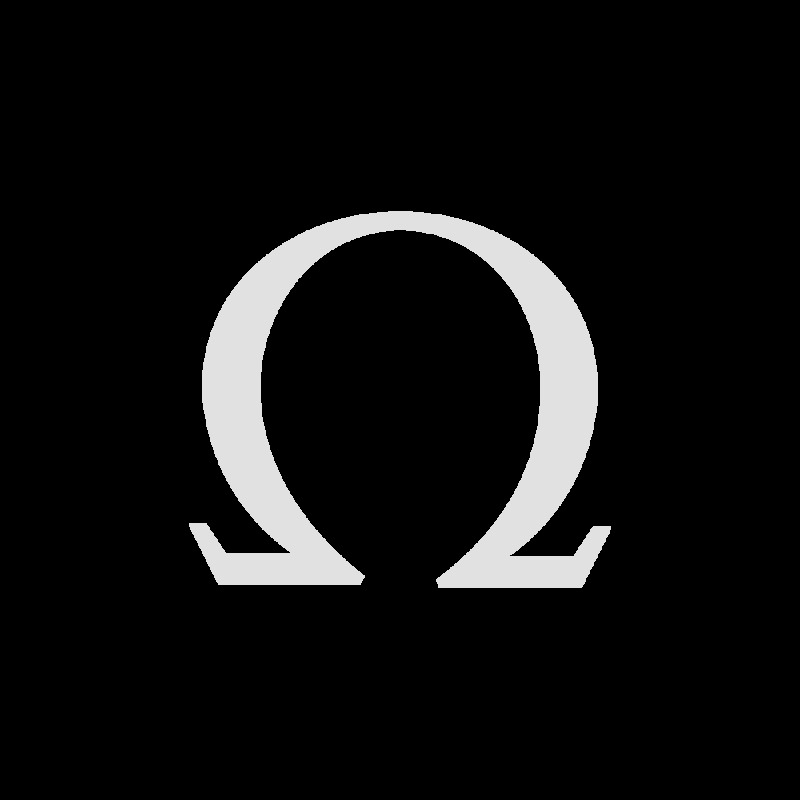 OMEGA’s Museum Collection reflects the noble heritage of a great brand. 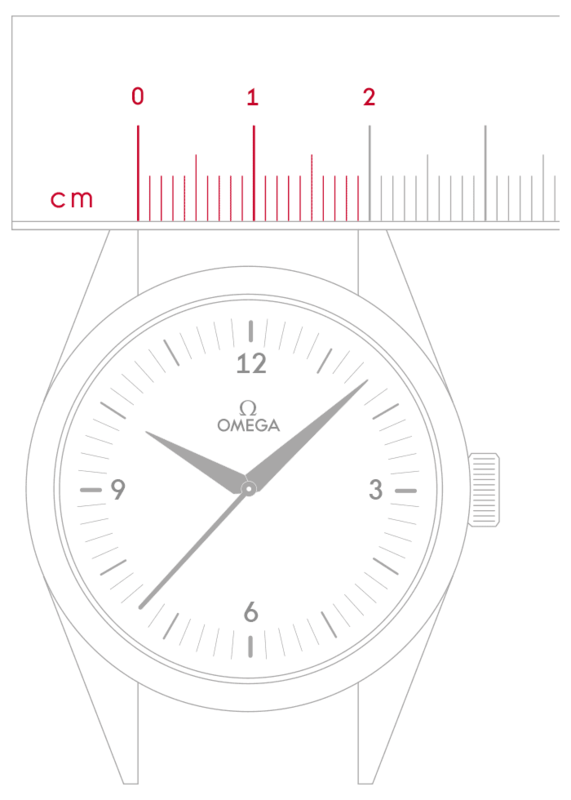 Outstanding timepieces are selected from the Museum – they have to be more than fifty years old – and are honoured with a reissue incorporating both traditional design excellence and OMEGA’s innovative contemporary watchmaking. 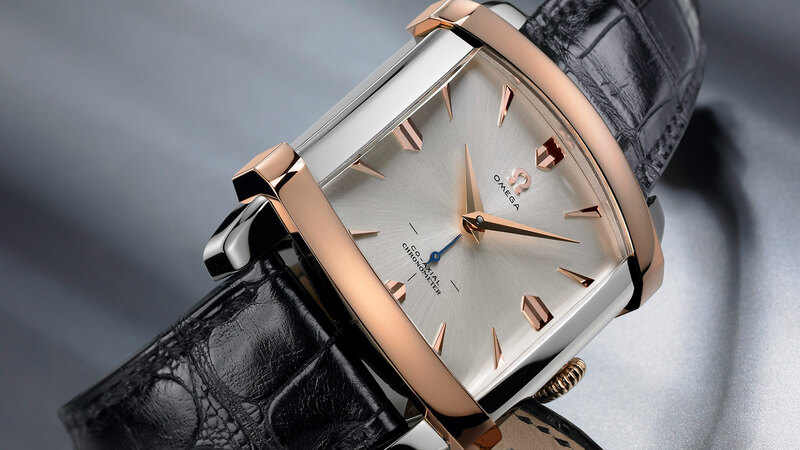 The OMEGA Museum Collection N° 6: “Tonneau Renversé” features a silver dial with 18K red gold applied hour indexes and a small seconds dial. 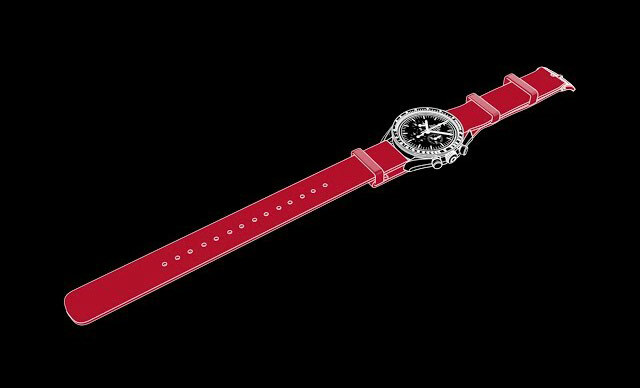 The 35 x 35 mm 18K white and red gold case is presented on a black leather strap with an 18K white gold buckle. 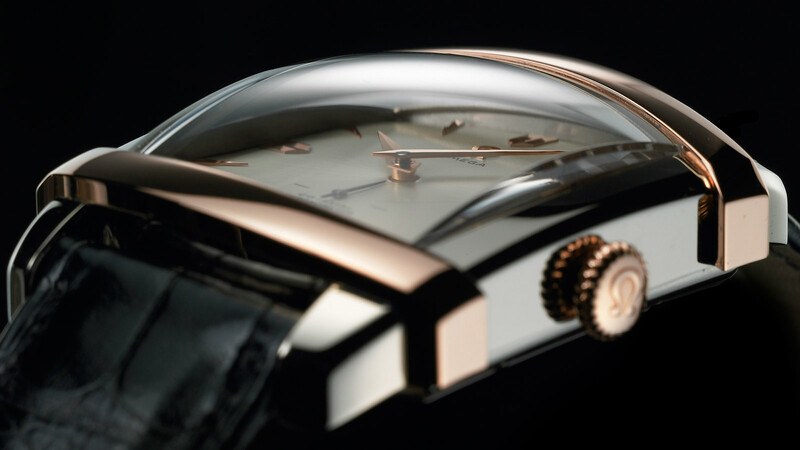 The caseback features a special Museum engraving and the limited edition number. 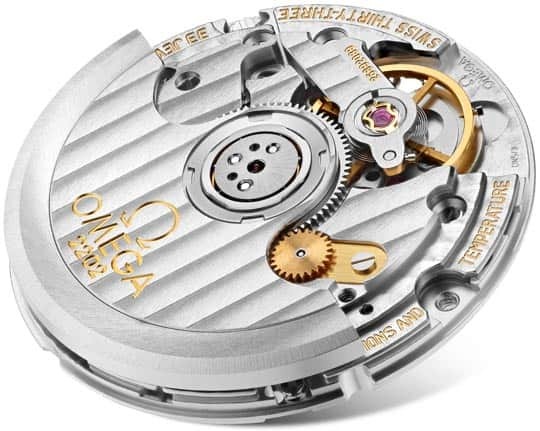 This official certified chronometer is powered by OMEGA’s calibre 2202, a self-winding movement with a Co-Axial escapement. 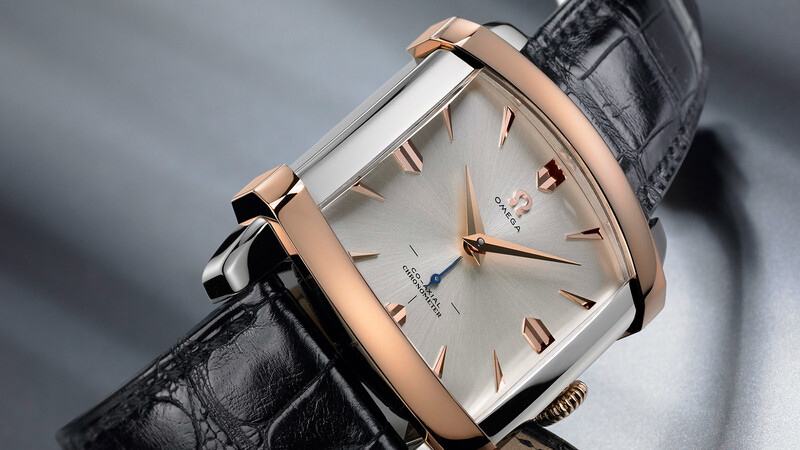 This watch was produced in an edition limited to 1952 pieces.